Samsung has been going on and on about Project Valley for well over a year now, but, we can't really say we mind. The idea that foldable display tech is finally here and almost within end-user reach is enough to get any tech enthusiast excited, the long wait being the only real problem. Luckily, it finally looks like Samsung is making actual progress on taking project Valley out of the lab and into user hands. 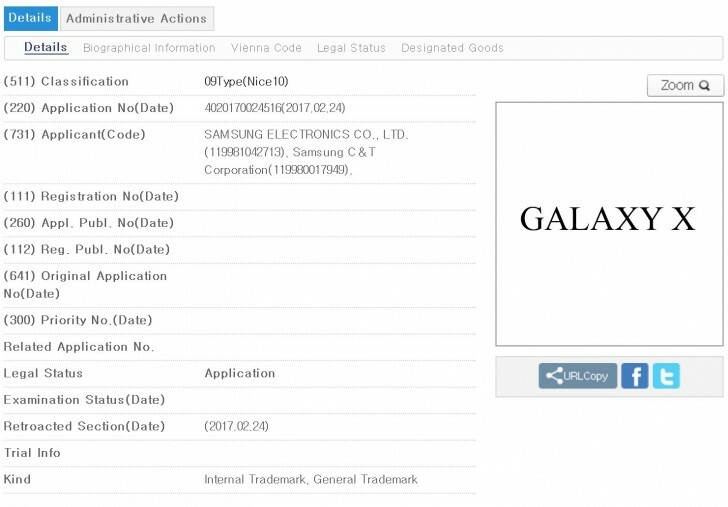 The Korean giant officially has a trademark for the Galaxy X moniker. This new model family has already been tied to Project Valley in more than a few leaks. The prevailing opinion seems to hint at two new headsets - the SM-X9000 Galaxy X1 and SM-X9050 Galaxy X1+. We realize the connection is still fickle, at best, but the overall puzzle does seem to be finally taking shape. 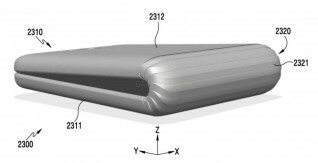 Allegedly, Samsung is planning a limited initial release of one or two foldable phones in Q3 or Q4 this year. 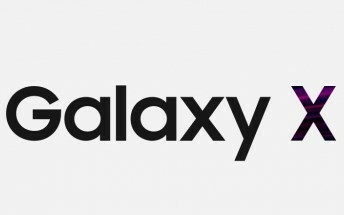 These could very well be the Galaxy X1 and X1+. Depending on the initial response to the new tech and the significant form factor revolution in brings with it, we can likely expect wider adoption next year. And if Samsung doesn't come through, LG has already hinted at a pretty similar roadmap on its end. 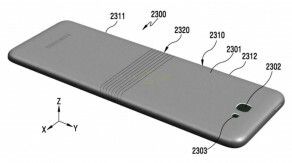 So, one way or another, we will be getting a taste of foldable display tech.